Is Jack White headlining Splendour in the Grass? 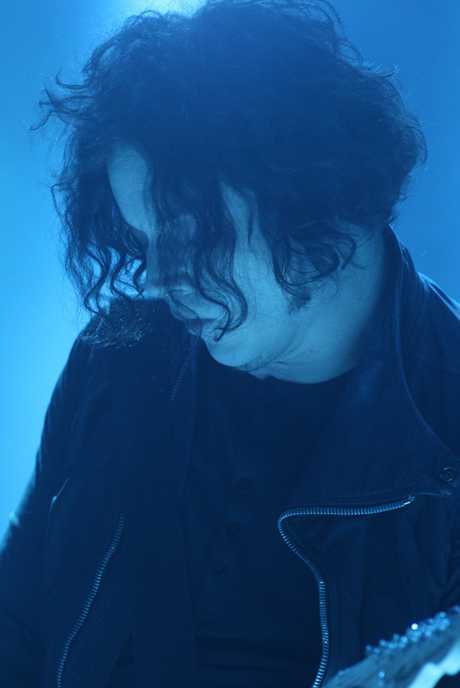 AMERICAN musician Jack White maintained his number one streak as his new album, Boarding House Reach, opened at the number one position in the US the Billboard 200. This is his third straight solo LP to debut at the top. Billboard magazine said Boarding House Reach sold 124,000 copies in its first week, including 121,000 traditional copies. Boarding House Reach is also the first rock album to top the Billboard 200 in 2018. Additionally, the release sold 27,000 vinyl copies in the US alone, according to Billboard, the fourth-best week-end total for that format. So, is he headlining Splendour in the Grass? While a line up announcement is imminent, organisers are not willing to confirm or deny it. Industry magazine musicfeeds.com.au has realised White has a big gap in his touring this year, right between Ilosaarirock festival in Finland and Lollapalooza in Chicago. The Finnish festival is on July 15, while Lolapalloza is on August 2. Splendour in the Grass is on this July 21 to 23 at North Byron Parklands. 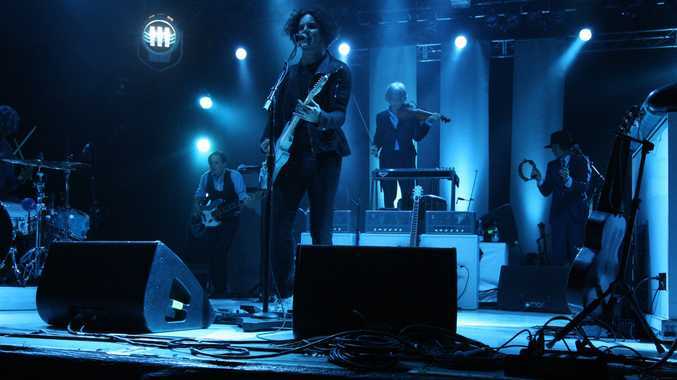 Jack White headlined the festival in 2012, and he hasn't performed in Australia since his Splendour sideshows that year. 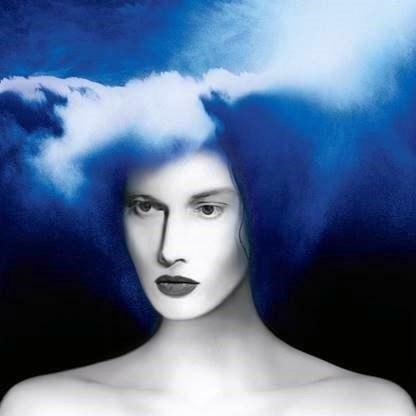 Album Cover artwork for Jack White's Boarding House Reach. Supplied by Sony Music. Jack White is an oddball. Did you know he owns a 1938 Action Comics No. 1, where Superman first appears? "I can preserve this comic book, it is cooler than buying some Ferrari," he quipped. White is a collector of valuables. This helps us get inside the former White Stripe's head. His third solo album is another collection of songs he sees as more than ephemeral. Similar to Lazaretto, it's all over the shop. The 42-year-old still has the blues, sure, but he's able to blitz through 13 songs while barely pausing for breath. Connected By Love shuttles down to earth, White suffering for his (he) art as the song rears up on an organ and grandiose Pink Floyd meets The Band affectations. The female backing vocals give it oomph as White tries to convince himself this time love is the real deal. Why Walk a Dog barks for existential meaning, while Corporation never gets beyond a call-to-arms idea that Beck would add elements to - this gets left out to dry, jauntily. Ice Station Zebra is both heaps of bongo-led fun and another song on this LP crying out for a decent chorus. Over and Over and Over storms backstage and pushes over chairs as White and his outlaws raid Ed Sheeran's rider. It's a blues rock typhoon. Ezmeralda Steals the Show begins with a plaintive Everybody Hurts guitar as White comes off as Johnny Depp doing Jack Kerouac. It's worth making a bid on. Our own CW Stoneking humoured Jack's request to swallow a dictionary on Abulia and Akrasia (it earns its keep on listen number eight), think Raah Project meets Archer. Then White asks us to Get In the Mind Shaft with him. Once you invest in his maddening world you'll find a pocket to nestle in, happy. It's not all super, man, but there's value.